Doesn't anybody in this administration check their facts? Obama administration officials on Tuesday admitted that they have no idea if U.S. Army Sgt. Bowe Bergdahl was captured by the Taliban during combat, a dramatic change from their explanation just a day earlier. On Monday, State Department Spokeswoman Jen Psaki was asked several times if the government saw Bergdahl as someone who was trying to desert from the Army. That question was a reaction to press reports based on soldiers who served with Bergdahl. 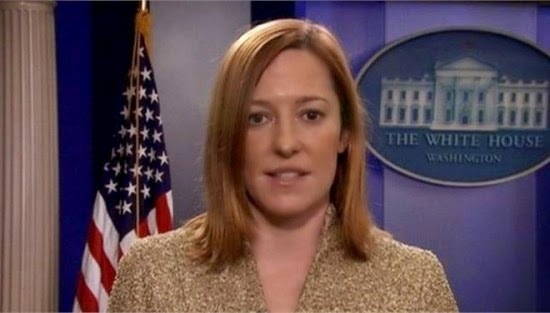 Psaki rejected that theory on Monday, and said Bergdahl was captured during combat. “We would characterize him as a member of the military who was detained while in combat,” she said. On Tuesday, another State spokeswoman, Marie Harf, retreated by saying officials are in the process of finding out what happened. Harf keyed off comments that Joint Chiefs of Staff Chairman Martin Dempsey made on his Facebook page, which also said the military will soon learn what happened.